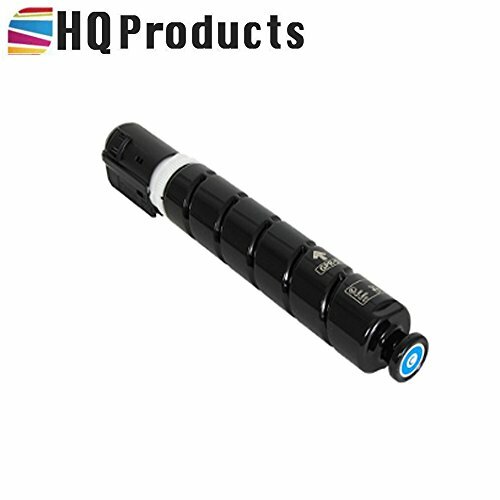 HQ Products Premium Compatible Replacement Canon GPR51 (8517B003AA) Cyan Copier Toner Cartridge. Our Toner products offer quality and performance with amazing savings. Using remanufactured parts also helps save the planet. We realize the impact cartridges have on the environment, so we provide an alternative solution that is both cost-effective and environmentally friendly. All our cartridges come with our Lifetime Warranty to ensure the highest quality and 100% Customer Satisfaction.